This is the first attempt in English to describe the basic Nan Jing theories and place them in the clinical context of Keiraku Chiryo or “Japanese meridian therapy.” Although it is rich in theoretical content, it also has useful clinical information. 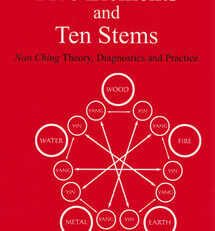 It is a useful primer for the basic theories underlaying Japanese meridian therapy. 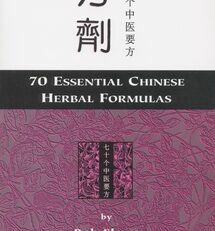 In this essential text, the authors explore concepts from the Su Wen, Ling Shu and Nan Jing to bring us a view of ideas that flowered in an age rich with Chinese medical history. 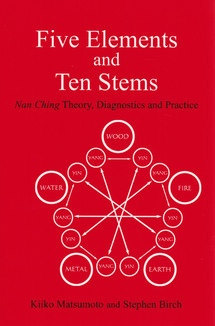 They discuss the philosophical and theoretical development of the five-phase system, in particular the relationship of five phases tothe I Ching, Tao Te Ching, and other classical Chinese texts, then present the correspondences that a practitioner can apply to the problems of diagnosis and treatment. The diagnostic section is a complete and practical discussion of technique, including pulse, body type, visual diagnosis, and hara or abdominal diagnosis. 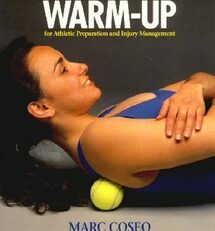 The treatment section describes basic exercises, breathing techniques, treatment principles, and techniques from eminent classical texts. Modern treatment protocols are presented in clear, easy to use tables. It is one of the best sources of technique currently available and it reaches beyond technique to the art of healing. Kiiko Matsumoto, BS, Tokyo Kasei University. Ms. Matsumoto studied acupuncture at the Japan Central Acupuncture and Moxibustion College of Tokyo. 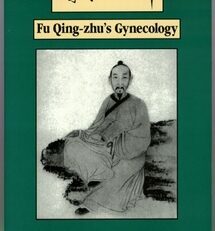 Her additional studies included classical and modern Chinese as well as Sotai, a specific practice of manipulative therapy. Currently Ms. Matsumoto resides and practices in Boston, Massachusetts, and lectures and teaches worldwide. Stephen Birch, BA, University of Hull, PhD, Exeter University. 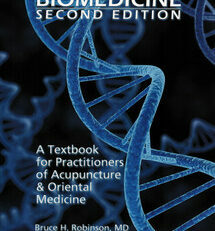 Dr. Birch is a graduate of the New England School of Acupuncture (NESA). He undertook private study I Japan with Yoshio Manaka and with Kodo Fukushima. After teaching at NESA for many years, he moved with his family to Amsterdam, where he currently resides and maintains his clinical practice. 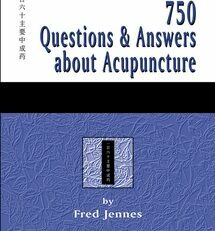 He lectures and teaches worldwide, and is extensively published in the field of acupuncture.